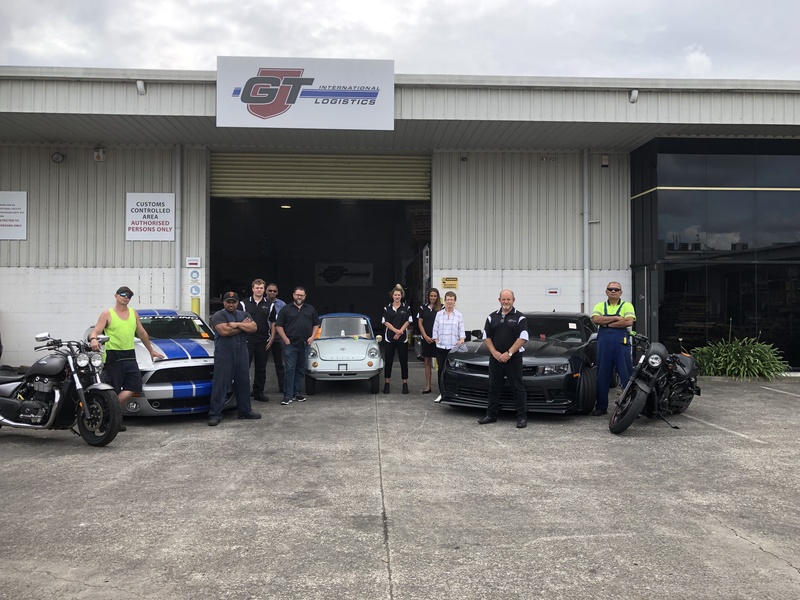 GT International Logistics Ltd was founded by well-known freight forwarding professional Phil Gibbs, who has almost 30 years experience in the business both overseas and in New Zealand. As a car enthusiast and former race driver himself, Phil has an empathy with all things automotive. GT International grew from his passion to provide industry-best international forwarding solutions to the automotive business sector. Through demand for similar service excellence in other non-traditional niche forwarding areas such as marine, aviation and project cargoes, the company continues to grow. Internationally, we have developed strong relationships with our partners who, like us, have staff that are passionate about shipping vehicles, machinery, boats, and anything that’s a little different. This means we have a skill set and resources both locally and offshore that is almost unparalleled. You’ll find we talk straight and make shipping easy, hassle free, and with a personal edge rare in today’s market.